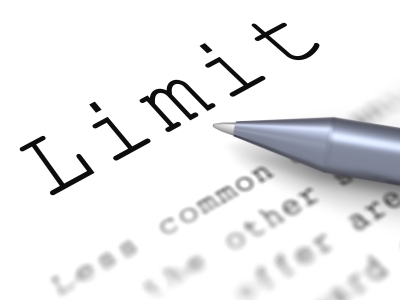 Nonprofit Policy Development & Operations Management – Crossing Boundaries? 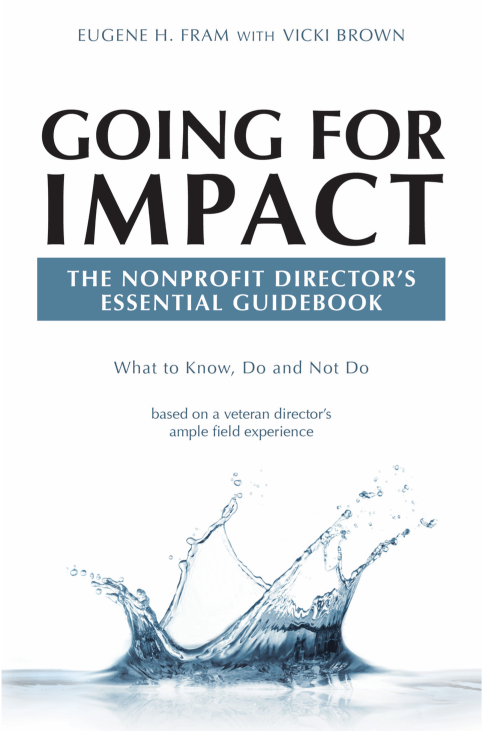 “Nose in- fingers out,” is the commonly used guide for nonprofit directors’ relationships to operations. Translated into terms of governance-management relations, it means that boards have an obligation to overview management impacts and outcomes, but they need to avoid micromanaging the operations of the nonprofit. 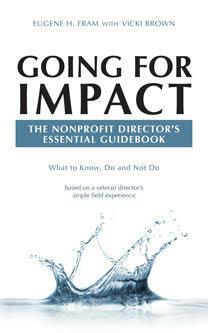 This is a particular danger with nonprofits because micromanagement often seems to be in the DNA’s of nonprofit boards. This post, over several years, has developed a record of continued viewing interest. Rarely a day passes with the post’s count isn’t one to five views. On a recent day there were 18 views. Since originally published in 2013 , this post has had a total of about 1400 views. The year-to-date August 2017 total is 508 views and counting, predicting another record year Perhaps the controversial nature of topic causes the longevity of interest? 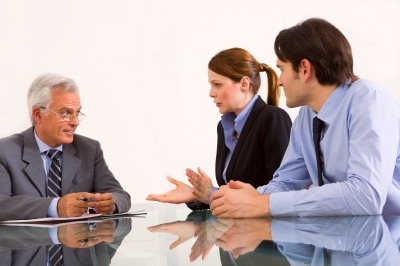 Does the board provide growth opportunities for the CEO?